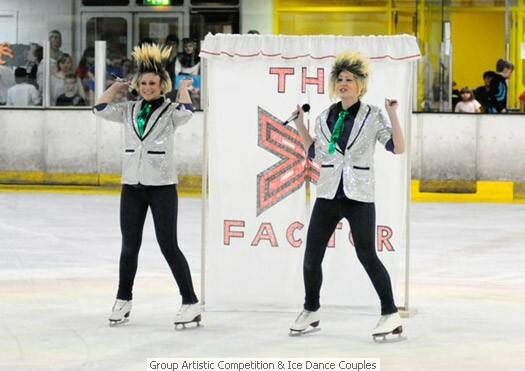 TBA Club Dance Elements competition POSTPONED from 18th Jan.
What an absolutely fantastic Opens week! 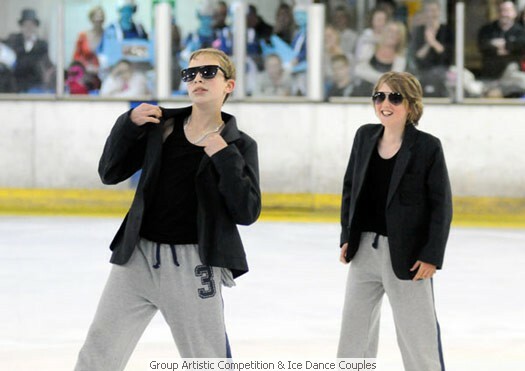 Two bank holidays, a Royal wedding and wonderful haul of medals for Bracknell skaters! 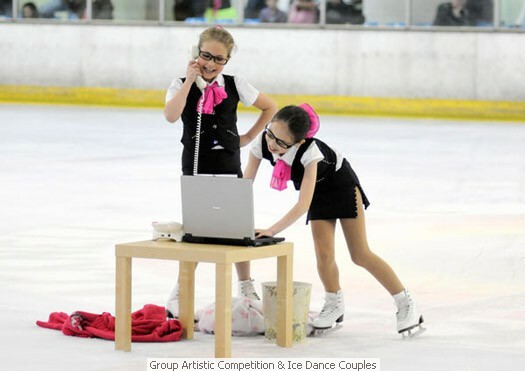 Even with 7am starts and late afternoon finishes there wasn’t sufficient time to include all entries so unfortunately there were some disappointed skaters. With over 600 entries from the length and breadth of the country, our five day Open and Solo Dance qualifier is a mammoth undertaking and enormous thanks and credit goes to Competition Secretary Laura Hetebrij and her hard working team for once again organising and running such a popular and successful event for which the work and preparation started many months ago. 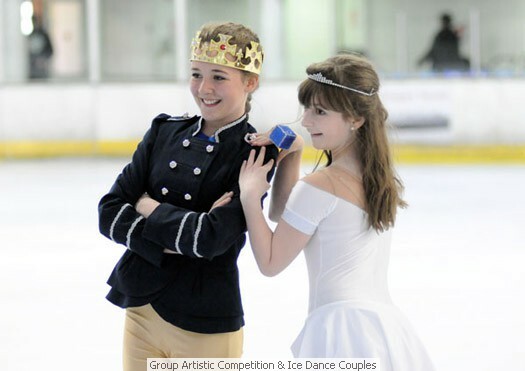 Such was the skill in the planning that a longer ice surface was scheduled so that all competitors, officials and parents could witness the Royal couple exchange their vows on the big screen. Thanks and appreciation have been received from many participants along with comments to say how much they enjoyed the competition. Below are the successes of our members with those representing other clubs in brackets. Many congratulations to all and well done to all our skaters who participated in the competition. There were some outstanding performances, personal bests and several 4th places. Special mention must go to the artistic entries who were very entertaining and a delight to watch. Once again many thanks to the music operators, announcers, gate attendants, registration and music collection, marking secretaries, results officials and runners – you were brilliant! Thanks too must go to rink management and staff for their support and assistance and our hockey friends for extra ice time.